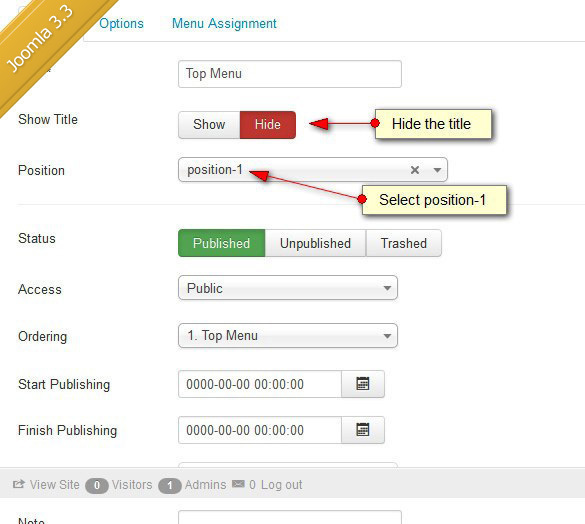 The following will guide you through how to setup the top menu. Now setup the module as show in the screen shots below. 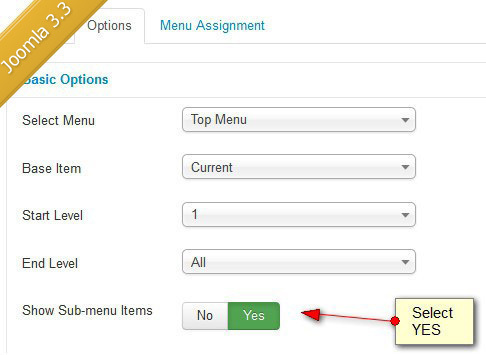 Show sub menu items is set to YES if you want to display sub menu items for the top menus you have created. 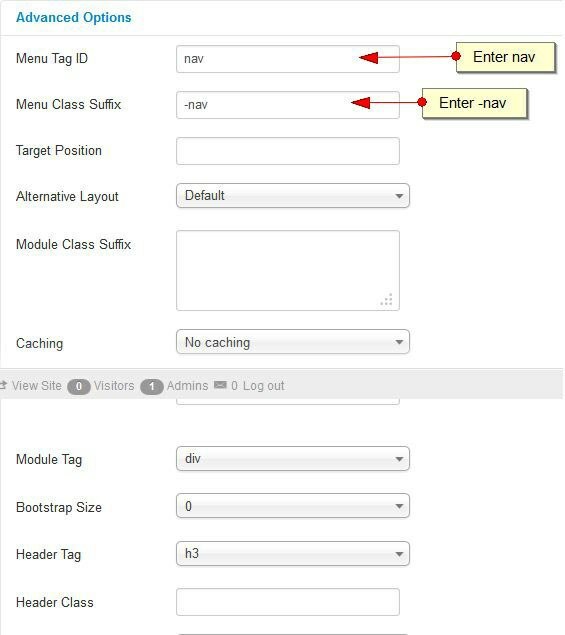 If you have any problems setting up the top menu log into the website and open a support ticket and we will be happy to help you with this.